Singer, songwriter, and actress known for her popular YouTube channel alyssahouse524 where she uploads cover videos of top artist's songs. 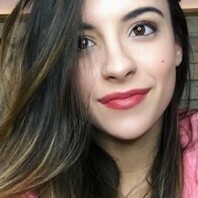 She has accumulated more than 220,000 subscribers. Emilya turns 2 on Thursday 😭 HOWWWWWWWW?! Time is flying.